RUSH: Here is the headline: “Christopher Steele…” He’s the author of the Trump dossier, the golden showers story. None of it verified. None of it confirmed. It’s all made up. This is the opposition research document that Hillary Clinton commissioned. It was this document that was used to get FISA warrants illegally, in my view, to spy on the Trump campaign. “According to deposition transcripts released this week, Steele said last year he used a 2009 report he found on CNN’s iReport website and said he wasn’t aware that submissions to that site are posted by members of the public and are not checked for accuracy.” So basically, this jerk is putting together this phony dossier filled with lies and distortions and unprovable/unverified allegations about Donald Trump and colluding with Russia. 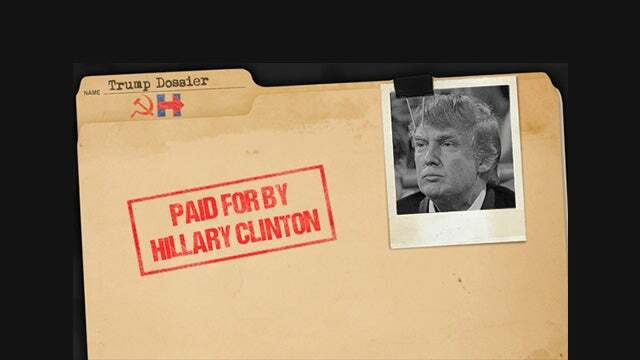 So he happens to be reading the CNN website one day, and there’s some story about something, and he finds a couple of posted comments that he thinks look good; so he throws them in the dossier! He used people sitting in their basements in their pajamas posting their BS reactions to a news story as intelligence in his dossier! And his excuse was (sputtering) I — I — I — I — I didn’t know those were members of the public commenting.” Ha! Are you kidding me? 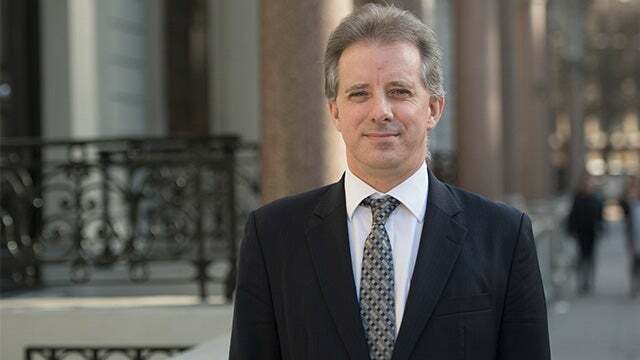 We’ve had an entire two-year investigation into something that did not happen, and during this two years, this testimony was made by Steele to various committees before the House and Senate, and nobody at the time decided to put a halt to all this and tell us? Do you realize how much this could have been short-changed? When Lisa Page testifies that the FBI — including Comey — wanted to charge Hillary with gross negligence, but the Obama DOJ didn’t? Republicans have sat on this for two years! Now, I don’t know what the rules are. Obviously, there’s some rules that this stuff has to be classified and not released. But it doesn’t matter. There are Republicans and Democrats who heard all this. Now, maybe they’re sitting around saying, “We don’t know if she was telling the truth.” Well, she was under oath, for crying out loud. And they still took this to the FISA court and got warrants four different times — renewed four different times — to spy on various people in the Trump campaign! Because, you see, the purpose here wasn’t really to investigate Trump. 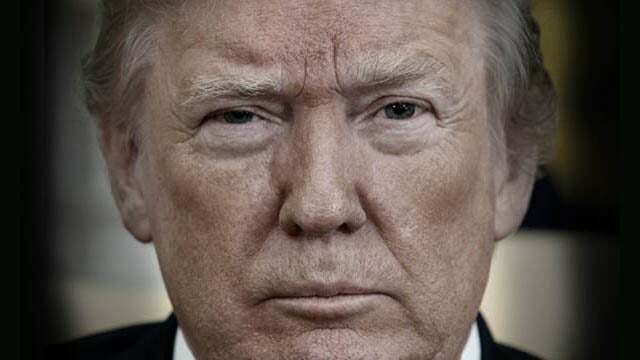 The purpose was to acquire plausible smears that the media would publish either before the election or during the transition or during Trump’s presidency. This was not a serious research project that Steele was engaged in here. Do you think Hillary Clinton the DNC paid $10 million for anything other than smears? That’s all this was! Couched as intelligence, couched as deep-intelligence recruitment and work. It was nothing but a series of smears — and none of them true! Meanwhile, there’s Hillary keeping and using an illegal server to destroy evidence of her crimes, and she organizes a massive pay-for-play scheme with the Clinton Foundation. We’re not talking about people that play by the rules. This was a political hitjob from the very beginning, and yet it has been treated with such seriousness and reverence that it spawned a two-year investigation into whether or not the Russians affected the outcome of the election. A bogus allegation. There was never any evidence for it — there still isn’t because it didn’t happen — and now we find out the guy who put together the so-called intel dossier was relying on posted comments from anonymous members of the public! (impression) “Claiming he didn’t know that they were not official. He didn’t know that they were not anonymous. He didn’t know how these comments on websites worked.” He didn’t know — and yet his word, his dossier was accepted as gospel. I tell you, the more we learn, the more it just confirms everything we thought about this bogus thing from the beginning. And then it just serves to irritate and anger us all further. And then you realize the damn thing is still ongoing! This stupid investigation’s still ongoing. There’s a new leak today that Mueller is investigating the transcripts of a conversation at a Manhattan cigar bar over whether or not the Russians tried to influence the election! There wasn’t any. The Russians had nothing to do with who won the election. They didn’t tamper with any votes. They didn’t affect the outcome of a single election anywhere. There’s not a single allegation that they did, officially. If I were Trump and all this was going on, I would have lost my mind by now. I would have lost my mind that more people haven’t seen what’s going on and haven’t stood up to condemn it.